FNTC is the market leader in the travel and leisure industry, managing 70% of the European trustee market. 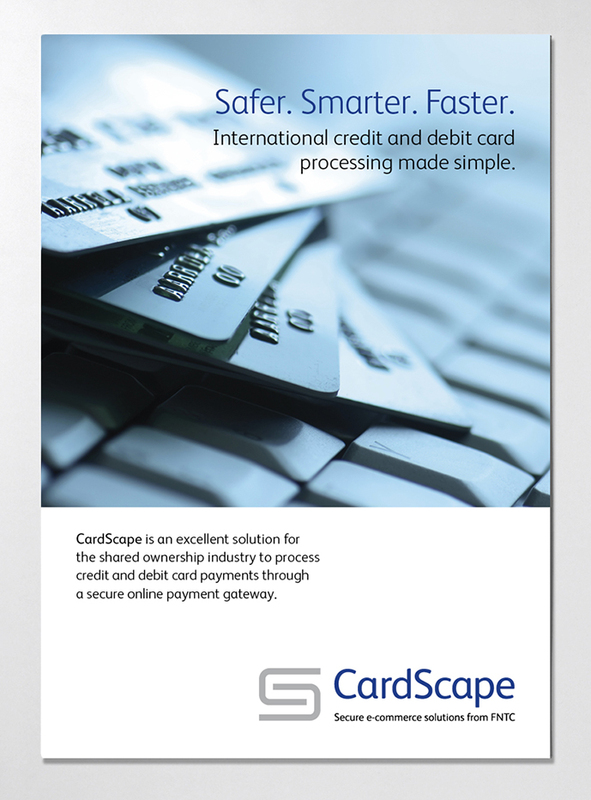 They have recently developed a new service called CardScape – a web based data service that enables secure online credit card authorisation. 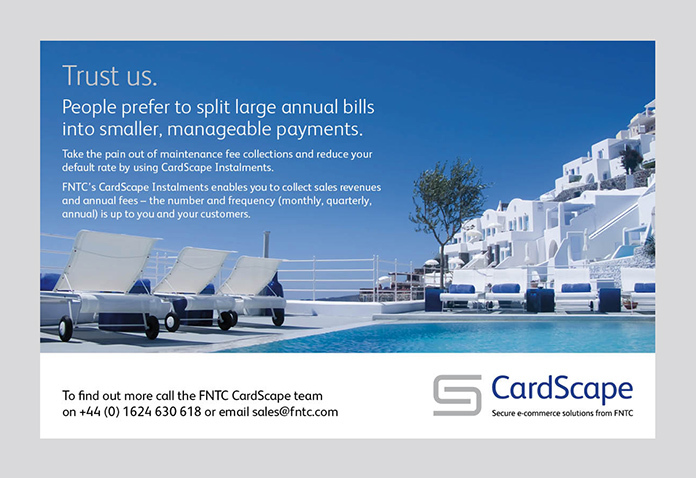 FNTC asked me to create the new CardScape logo and ad campaign to advertise their new service.